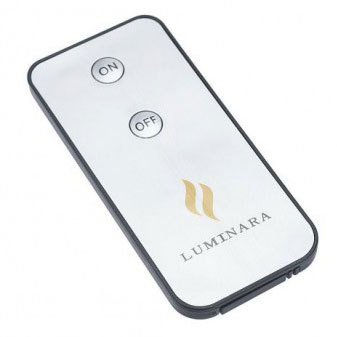 Luminara Remote Control for Remote Ready Luminara Candles. Turn your Luminara candles on and off with our easy to use remote control. One remote can be used with all Remote Ready Luminara Candles. Not all candle have this feature, check the product title and description for the words "remote ready".